Luxury Big Island holds some of the most exquisite and unique listings on the island. With over 30+ Exclusive Listings, discover your perfect home today. 4 BEDS | 5.5 BATHS | 5,384 SQ. FT. 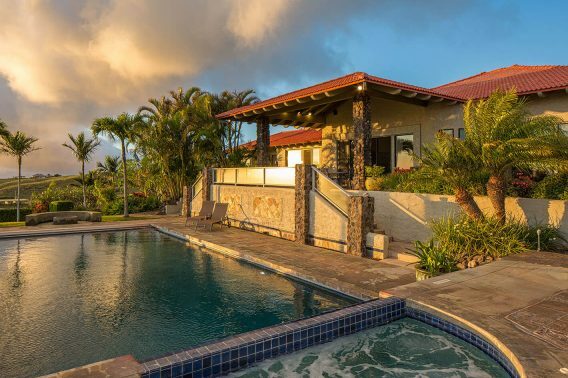 This private, securely-gated oceanfront estate features completely unobstructed, commanding front row views of whitewater, sand, coastline and sunsets that showcase the natural beauty of Puako's marine preserve. 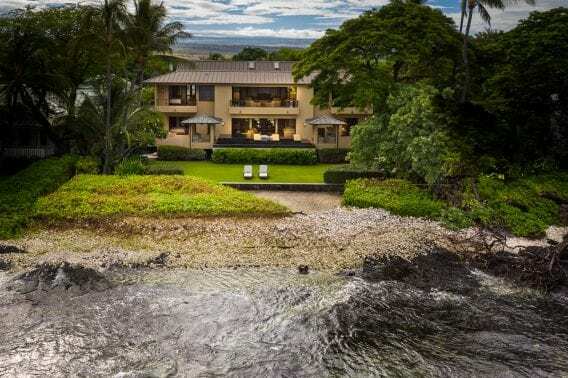 With the water's edge right outside your door, swimming, snorkeling or paddle boarding in Puako’s famed crystal clear waters is as simple as meandering across your front lawn down to the shore. 5 BEDS | 3 + 2 BATHS | 4,800 SQ. FT. 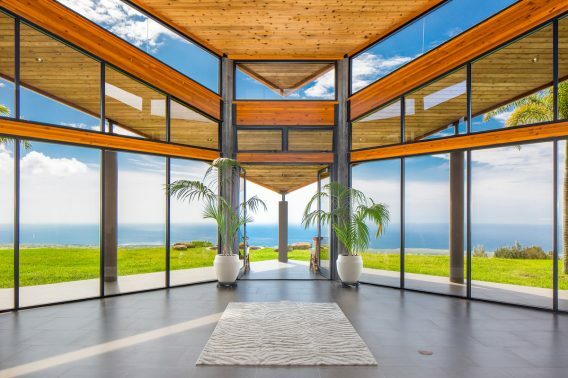 Sitting at a 1,500 foot elevation with no neighbors in sight grants a distinctive opportunity to enjoy privileged views of the Pacific and rainbows nearly every day at this 29-acre residence. Dramatic 26-foot ceilings and multiple floor to ceiling windows create a light-filled residence with unobstructed views from Maui to Kona. John Wallis, specialist in unique concrete design, created the Hawaiian Hawk inspired architecture to honor the surrounding nature. 5 Beds | 5+3 Baths | 8,434 SQ. FT.
An immense 5-bedroom house with over 8,400 sq. ft. of air-conditioned space, with a strategic location at the heart of Kukio, barely a few steps from the beach and club. 4 BEDS | 3 + 1 BATHS | 2,958 SQ. FT.
Remodeled by famous interior designer Christian Grevstad, this home with 3,500 sq. 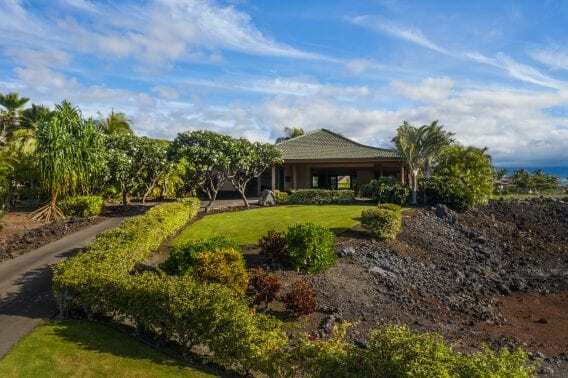 ft. under roof is located in the South Fairways of the Mauna Kea Resort; completely private and beautifully landscaped with stunning 180 degree ocean views. 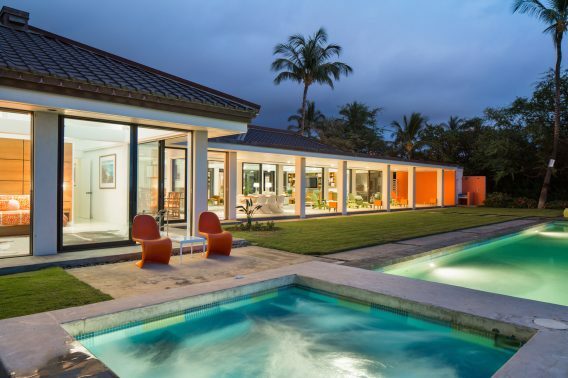 The outdoor garden features a non-chlorinated 30' lap pool, hot tub, outdoor shower and a covered lanai. The home faces westerly overlooking the turquoise waters of Kauna'oa Bay with Maui views and nightly sunsets to dazzle. Splendid 5 bedroom house with 6,042 sq. 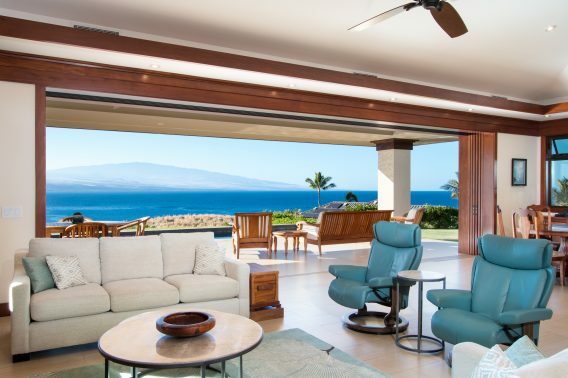 ft. of interior living area in one of the most private areas at Kohala Ranch. 3 BEDS | 3.5 BATHS | 2,336 SQ. FT. | 26,731 SQ. FT.
4 BEDS | 3.5 BATHS | 3,002 SQ. 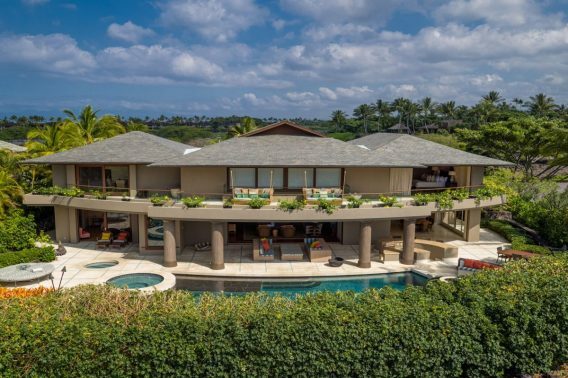 FT.
An elegant house with a detached guest suite, private pool and spa, gourmet kitchen with stainless steel appliances, mahogany cabinetry, custom pocket doors, outdoor showers, stone floors, spacious lanais, and custom furnishings included.